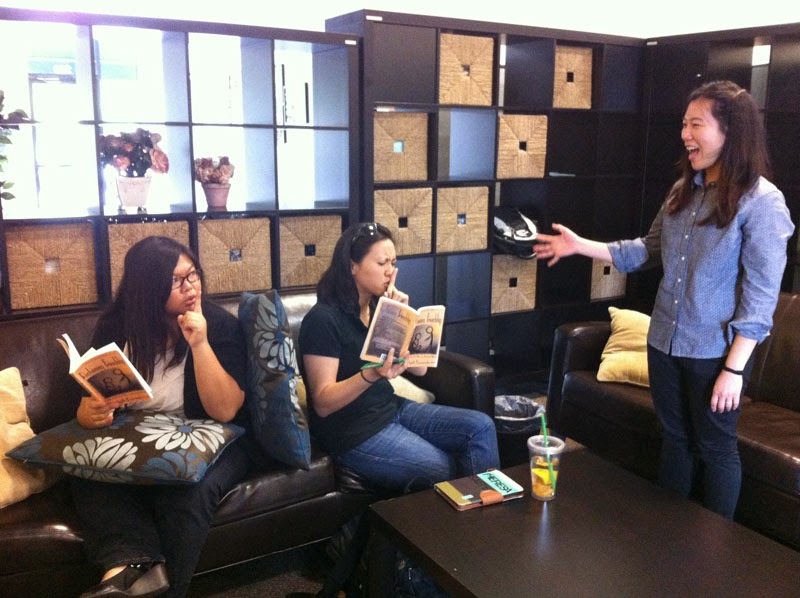 Dis-Gracepoint Berkeley: Reading "Reclaiming Friendship"
Caption: "Excuse me, could you be quiet? We're trying to read this book and learn how to reclaim our friendship!" Books: "Who needs people anyways?"